Australian colt Long Leaf (r) has won the Karaka 3YO Classic for the Lindsay Park training team. Long Leaf’s win in the Karaka 3YO Classic has been particularly satisfying for Sydney-based ex-pat New Zealand jockey James McDonald. The Lindsay Park-trained Long Leaf is owned by Coolmore and Sir Peter Vela, the boss of NZ Bloodstock which conducts the Karaka Sake and race day at Ellerslie. McDonald had not ridden at the Auckland track for three years until Saturday’s triumph. 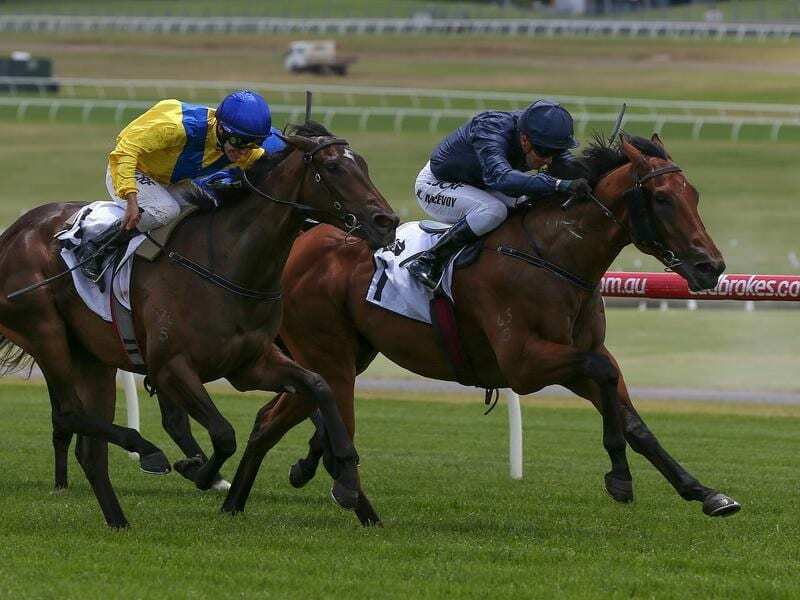 “It’s a great thrill for connections, with Sir Peter Vela and the Coolmore boys,” McDonald said. “He’s a super horse and we got the result. Vela has been a long-time supporter of McDonald and said he was delighted with the win and for his jockey. Probabeel won the Karaka 2YO Million for Te Akau and jockey Opie Bosson.